Over the weekend, the Australian government announced that Virgin Australia would offer priority boarding to war vets, as well as in-flight acknowledgments of their service. However, many Australian vets weren’t impressed with the offer and have rejected this new policy. It didn’t stop there. Neil James, head of the Australian Defence Association called it “tokenistic,” according to the Guardian. “The first problem is that there's other forms of service to the community like policemen and ambos, and so would you actually start a queue of such announcements? That’s a real worry,” James told ABC Radio Melbourne. He also highlighted how it can be mentally stressful for servicemen and women to be singled out publicly. “There’s a fine line between embarrassing them and thanking them and, in some cases, where they’re suffering a psychological illness, effusively thanking them in public might not necessarily help them,” he said. The Guardian reported that Veteran Rodger Shanahan felt like the move was inauthentic, and the government and airline were using veterans for branding. With the push-back from veterans, national carrier, Qantas, said it wouldn’t provide veterans with priority seating. “We’re conscious that we carry a lot of exceptional people every day, including veterans, police, paramedics, nurses, firefighters and others and so we find it difficult to single out a particular group as part of the boarding process,” Qantas said in a statement. 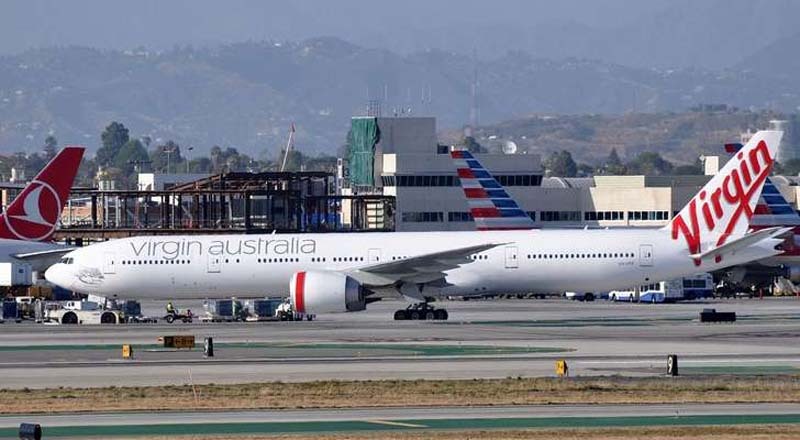 Soon after, Virgin Australia appeared to be backpedaling from their decision with a series of tweets that stated the airline would be consulting veterans and organizations to determine the best way forward. “If this process determines that public acknowledgment of their service through optional priority boarding or any announcement is not appropriate, then we will certainly be respectful of that,” the airline said on Twitter. This move by the government was part of a broader campaign to recognize veterans in the past and present with new national ID cards and discounts at supermarkets and department stores.